Sint Maarten National Commission for UNESCO will contribute to the building of peace, sustainable development, and intercultural dialogue through education, the sciences, culture, communication and informationby participating in the activities of UNESCO which aim to: advance the mutual knowledge and understanding of peoples; promote culture and its preservation; uphold democracy through the sharing of ideas and knowledge; support freedom of thought, expression and communication; uphold justice and equality for all; advocate tolerance; support access to education and information. Sint Maarten National Commission for UNESCO will provide expert analysis and policy advice on United Nations Educational, Scientific and Cultural Organization (UNESCO) matters to the St. Maarten Government; contribute to the development and implementation of programs in support of UNESCO priorities; and promote and publicize UNESCO’s objectives and programmes. Sint Maarten National Commission for UNESCO will advance St. Maarten’s priorities and interests as a UNESCO Associate Member State, and fulfill its function in accordance with Article VII of the Constitution of the United Nations Educational, Scientific and Cultural Organization, the Charter of National Commissions for UNESCO adopted by the UNESCO General Conference at its 20th session, and other relevant decisions of the General Conference and the UNESCO Executive Board. A National Commission (NatCom) is a unique feature of the United Nations system. It operates as a national agency set up by Member States / Associate members of UNESCO to advance the mandate of the international organization that is UNESCO. The primary role the NatCom is to serve as a liaison between UNESCO and its Member States / Associate members. Moreover, the National Commission facilitates the greater involvement of Member States / Associate members in the work of the organization, and is involved in the formulation, execution and evaluation of UNESCO’s programmes, while mobilizing resources to meet the development needs of individual Member States / Associate members. 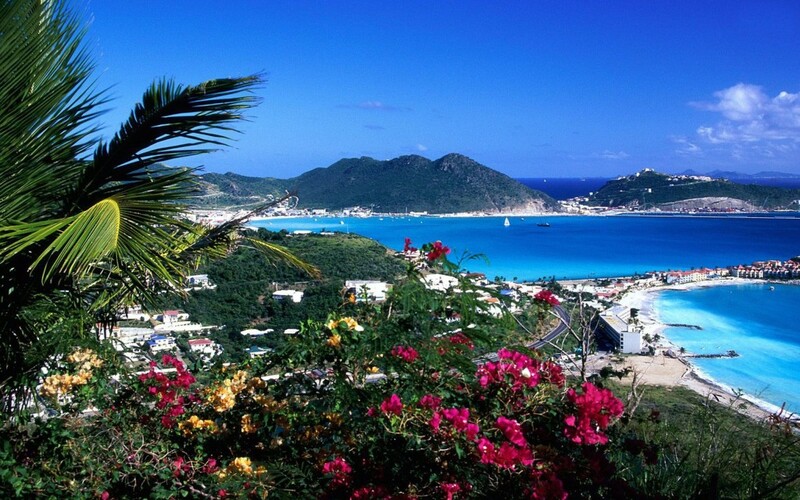 The National Commission will act as a first point of contact for UNESCO issues within St. Maarten. To fulfill its function, the St. Maarten National Commission will bring together St. Maarten Government departments, agencies and experts from the community to assist in the development of policies on UNESCO matters, including briefing for St. Maarten delegations to UNESCO General Conferences. Encourage government, civil society organizations, and individuals to propose candidates for UNESCO prizes, vacant posts at UNESCO, UNESCO fellowships, and internships. Assume responsibility for the proper use of the Organization’s name and emblem. Work actively with the media in order to bring the above to the attention of the public at large.